ARBORSPALLET 2010 LTD company was established in 2009. This is a family company, specialized in the production of wood packaging. All of our products and services met European standards and are in compliance with them, especially when it comes to quality, safety and resistance. We have certificate for thermal treating (HT), which is issued by the Ministry of Agriculture, forestry and water management, Directorate of plant protection, No. 321-02-02165 / 2010-11 on 14.02.2011. and the International standard for phytosanitary measures No. 15 (ISPM15). 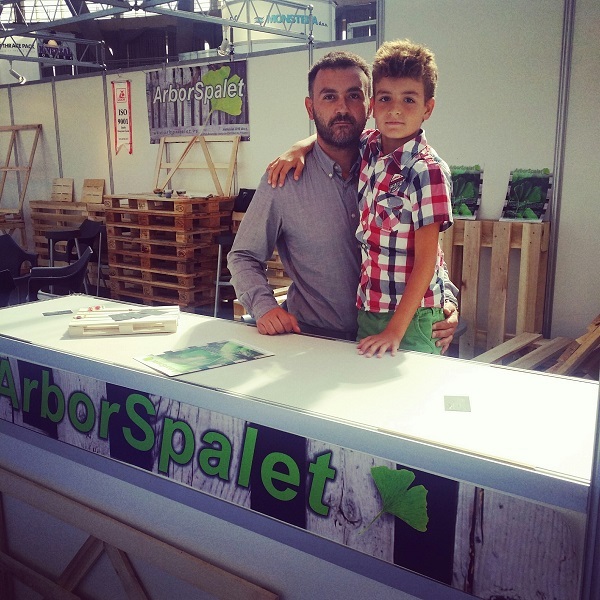 Quality control is carried out by JUGOINSPEKT DOO NOVI SAD. All controlled models are satisfying needed requirements. For the upcoming year we plan to expand our product range and develop new production lines of pellets and briquettes. Every day we strive to improve our business and achievements in all fields within the company and beyond. Using our own development potential, we obtained essential machines that are used for substituting raw material production line used for the manufacture of final products. Our success is based on the expertise of our employees and therefore their knowledge, skills and abilities are our greatest treasure in the achievement of companies greatest goals.